Find a complete listing of the known medal types, varieties, and pedigree. 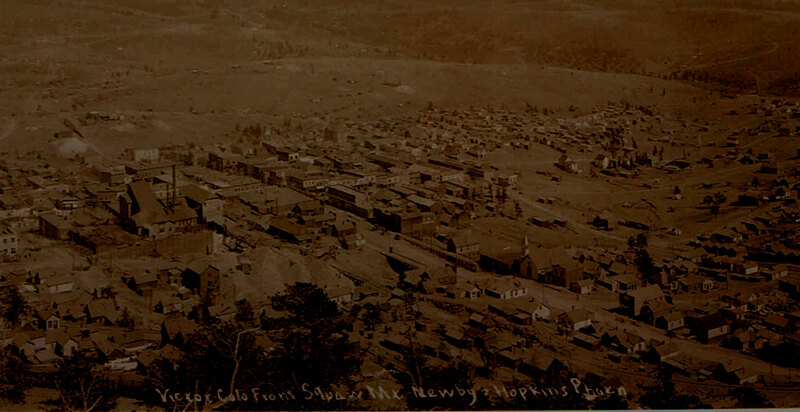 Numismatic history was made on November 13, 1900 (five years prior to the Denver Mint opening), in the small mining town of Victor Colorado and the famous Cripple Creek mining district, when a private citizen took it upon himself to coin his own private currency. In a troubling economic time when silver mines were no longer working at a profit and could not even pay their workers, miner and real estate investor Joseph Lesher had the idea that he could make something that people would accept as trade for merchandise and service. This idea never grew as Lesher envisioned it, but over 100 years later the story of the Private Coinage of Joseph Lesher can be told through the octagonal, so called, dollars he created. The gallery of this site shows a collection of 20 different Lesher Referendum Dollars, including all 6 types and 11 varieties. Joseph Lesher was born in Fremont Ohio on July 12, 1838, and died in his home in Victor Colorado on July 4, 1918. Following the Civil War, Lesher retired from military service and relocated to the mining fields of Colorado, where he began work as a silver miner. 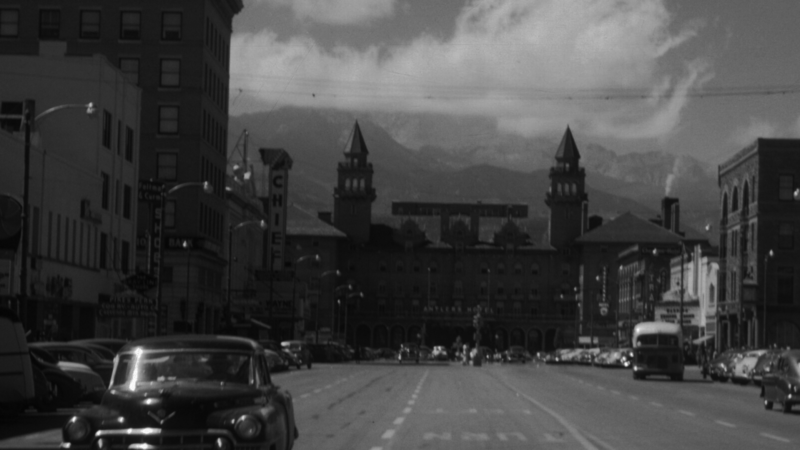 Lesher is among the early pioneers of Colorado. At first Lesher lived and labored in the silver camps of Georgetown, Central City, Leadville and the silver San Juans. 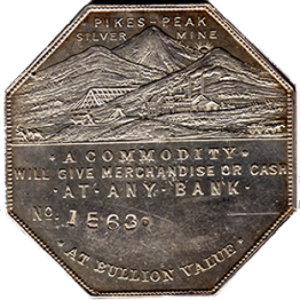 When the silver market declined and gold was found south of Pike’s Peak, he relocated to Victor and prospered in mining and real estate. Lesher conceived the idea of a private mint, which would drive his devoted faith in the future of silver. He had a deep desire to see its use increased, and believed this mint would be a means to re-open idle mines. This desire was not entirely unselfish; since Lesher owned an silver mine near Central City Colorado, which had worked profitably until the slump of 1892, when it also became an idle mine. In 1900 Lesher decided to mint a type of silver dollar, which he called “Referendum” dollars because no one was compelled to take them, they were referred to the people for acceptance or rejection. Lesher was convinced that the value of an ounce of silver was $1.29, when in reality the price of silver was a mere .65 cents per ounce. He did not insist that people accept his valuation and was prepared to guarantee the parity of his dollars. This would have been accomplished by means of a personal bank account at the Bank of Victor where anyone could redeem each coin in lawful money of the United States from his account, the same way checks were cashed. There is no record of anyone ever redeeming a Lesher dollar in this manner. The price of silver did not reach the price of $1.29 an ounce until 1963. 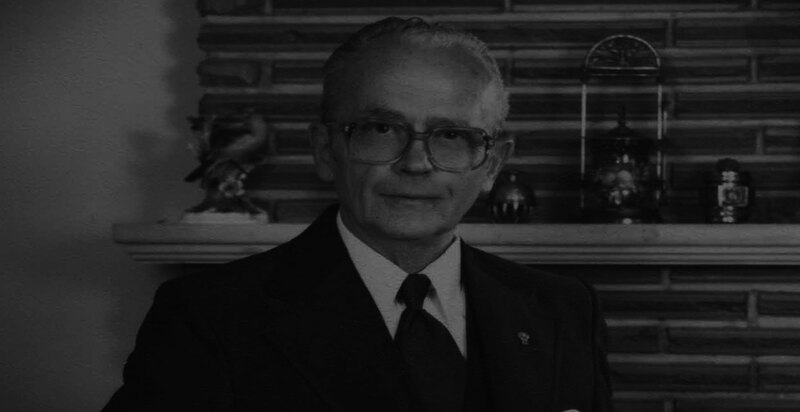 Prior to installing his mint Lesher consulted Senator Henry Teller and was advised that his enterprise was breaking no laws as long as he reframed from imitating government money. Lesher’s coins differed so greatly from official U.S. currency that it would have been unimaginable that anyone could have mistaken the coins for legal tender. All Lesher pieces are octagonal and have a plain edge. The medals dated 1900 are 35mm, and weigh one troy ounce, 480 grains. Those dated 1901 are 32mm, and are the same weight of a standard silver dollar, 412 ½ grains. The 1900 pieces bear $1.25 price, while those of 1901 have $1.00. Their composition is silver, .950 fine, alloyed with copper. The pieces were punched by hand, and each number had its own punch which is why the numbers are at irregular depth and alignment. Some pieces have a period after the numbers, also some pieces have been found with no number at all. There are 6 types and 12 varieties of Lesher Referendum Medals, all are rare and 4 are unique with only one known. Various merchants punched their names into the medals and used them for trade or as advertisement pieces. All of these merchants were from Colorado with the exception of one, who was from Nebraska. Zerbe was the first to give the Lesher medals a number and this numbering system is still used today. 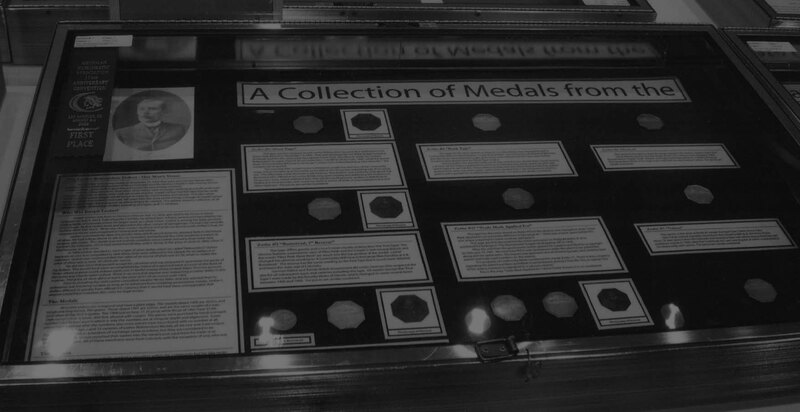 Lesher told Zerbe, in the 1914 interview, that he believed between 3000-3500 medals were struck. In 2008 Lesher expert Adna Wilde believed only about 1870 medals were made and of those only about 550 were documented at that time. If Lesher’s memory was correct, the question is where did all those Lesher dollars go? The coins displayed here are from the most complete Lesher Dollar collection in existence. Where Are All the Remaining Lesher Dollars? It is unknown exactly how many Lesher Referendum Medals were made. Lesher told Zerbe that he thought 3000 to 3500 were made, but Wilde believed about 1870 were actually struck. Wilde’s census has documented 546 different Lesher Dollars, but there is still a large gap between how many were supposedly made and how many are known. Obviously many medals are not included in the census because some owners don’t want their piece to be documented, and others are not aware of the Lesher Census. Some people believe that many medals were melted down; others believe that there are “hoards” of medals waiting to be found. Treasure hunter and author W.C. Jameson writes in his book “Colorado Treasure Tales” that local business man Zach Hutton hoarded hundreds of Lesher Dollars and buried them somewhere on one of his properties prior to his death in 1902. Jamison sites no evidence to support this theory, and no such hoard has been found yet. Whether the story of Zach Hutton is true or not the question still remains. Where are all the remaining Lesher dollars?